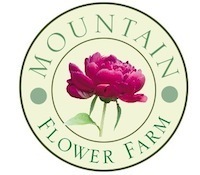 Our 2019 Fresh Cut Peony inventory will go online April 1st 2019! You can preview products here by color, price, and popularity. Peonies ship via Priority Overnight service. Shipping quotes will appear at checkout prior to purchase.